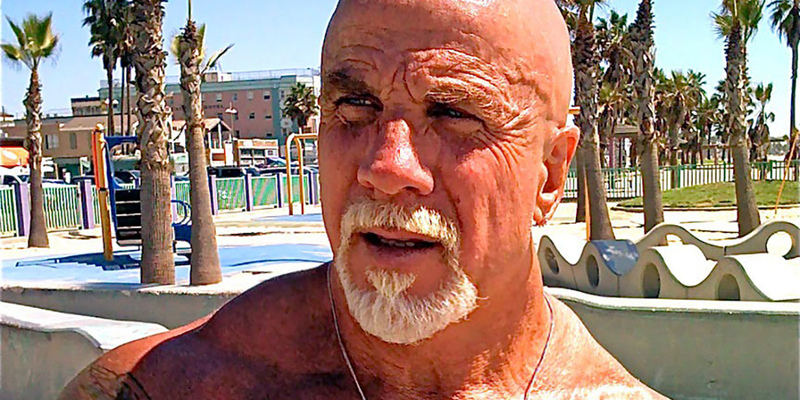 Ric Drasin has carved a formidable name for himself both inside the wrestling ring and out. Inside the ring, he was best known as “The Equalizer,” performing for wrestling federations like WWE (WWF), CCW, NWA, AWA, and numerous independent companies. Outside the ring, Ric won bodybuilding titles and designed the logo for Gold’s Gym and the World Gym Gorilla. He tackled some stuntman projects in the films Stranded, Critical Mass, and Submerged. After retiring from wrestling, he went on to coach new in-ring talent and wrote the book So, You Want to Be a Wrestling Promoter. Along with a book called Bodybuilding for Dumbbells and the Rikipedia of Steroids, giving the pros and cons as well as the abuse of them. He donates his time through the police department to teach underprivileged teens the basics for wrestling in the ring. 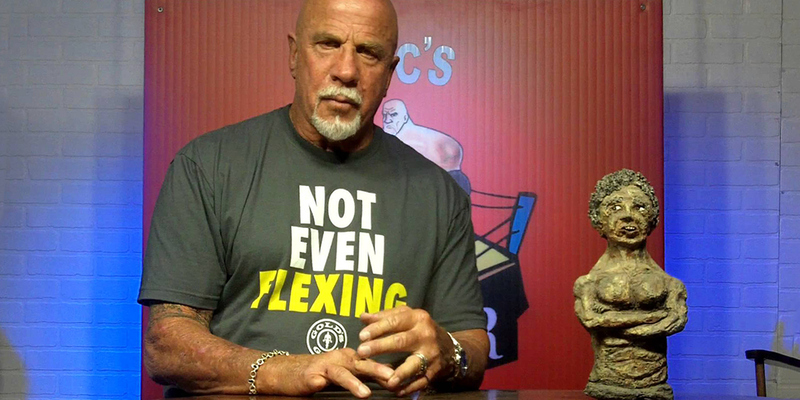 Ric’s Corner on Youtube—which has attracted over 13 millions viewers—has proven a powerful arena for Ric to reach people with his insights on wrestling, old school bodybuilding, nutrition, and more. His show is now opening in China Jan 2015. His articles for various bodybuilding sites teach countless readers fitness and nutrition tips. 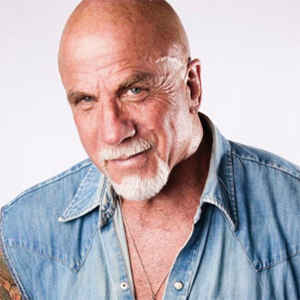 Ric also hosts other shows, Ric Drasin Live, Tuff and Tender on relationships and making them work as well as Actor’s Entertainment hosting and interviewing Actors/Writers/producers and Directors. He also does events and motivational speaking. In 2012, he was awarded the Joe Gold Lifetime Achievement Award during the World Gym convention in Las Vegas—the first and only person to receive the honor. Ric also appeared on several TV shows, including The Incredible Hulk where he was the Demi Hulk, The Demi Hulk has a cult following in places like Comi-con and more.Charlies Angels, The Fall Guy, and The Shield. Ric’s movie credits include of Ben, Sextette, Zero Tolerance, Flashfire, The Rock, The Prophet, and Another Bobby O’Hara Story.